Anyone who knows the Latessas know they would do anything to help someone in need. Jason and Joanne are two loving, selfless people with three wonderful children all under the age of six. Jason was diagnosed with stage 4 skin cancer back in February that had metastisized to his brain and other organs. Jason has gone through radiation and immunotherapy but the cancer continues to grow. 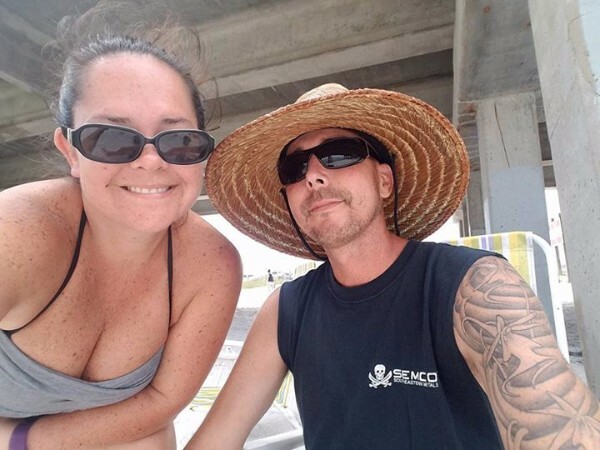 Joanne has stopped working so she can be home to take care of the kids and Jason and the bills are piling up, their insurance only covers a small amount of his treatments. I'm setting up this account to help ease some of the stress and give back to this family who has helped so many. I'm sad to say that Jason lost his fight with cancer yesterday morning. Anyone who knew him or even had the pleasure to meet him can say he made this world a little.betyer with his goofyness, his huge smile and his infectious laugh. 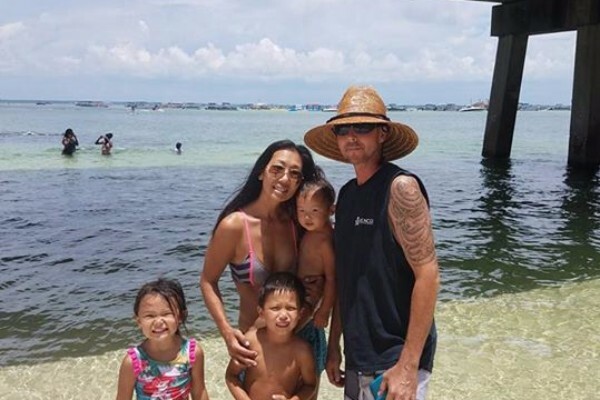 His wife and kids were his world and he made his friends feel like family. He will forever be missed. Joanne and Jason have been blown away with the support and love they have received. Jason's battle has gotten worse as he's had 2 seizures and has started to lose the use of his right hand and leg. His fight is far from over but they could use all the prayers and positive vibes more than ever.